BTS Re-signs a Contract With BIG HIT for Another 7 Years!!! The world-shaking boy band BTS has renewed a contract with Big Hit Entertainment. Big Hit sent a message by mail to the stockholders and staff members, saying, "We have carried out 7-year contract renewal with BTS based on our trust and love." In 2009, the Fair Trade Commission made the standard contract length seven years for artists. Ever since then, a majority of contracts for artists have been for seven years. Despite the fact that BTS still has one year left until their first signed contract expires, they rapidly extended the contract. 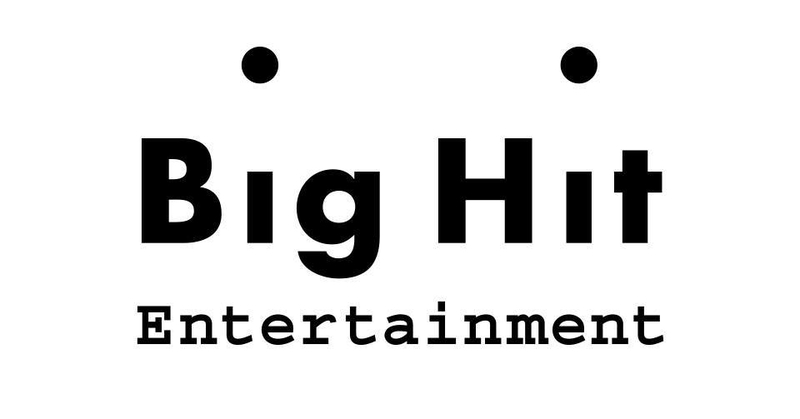 Big Hit explained, "Generally speaking, a contract renewal is carried out right before the termination of a contract. It is an advanced method applied particularly to top sports stars. Therefore, Big Hit and BTS can continue on with BTS's globally cherished music and story." As the reason for the contract renewal, BTS pointed out the trust they have in producer Bang Si Hyuk. The members of the group said, "We respect the mentor, Mr. Bang, for consistently articulating the vision for our future and providing us with the perspective on music and the world." They assured, "With Big Hit and their generous support, we will be sure to do our utmost best to bring out the best possible in us for our fans." Big Hit said, "It is our philosophy to treat the artists who have made the outstanding results the best we can. Through sufficient discussion, We renewed the contract with all of the seven members to secure more stability and longevity of the group." Then they stressed that they are going to reinforce the BTS-dedicated team to invest and support them to the fullest and more systematically.